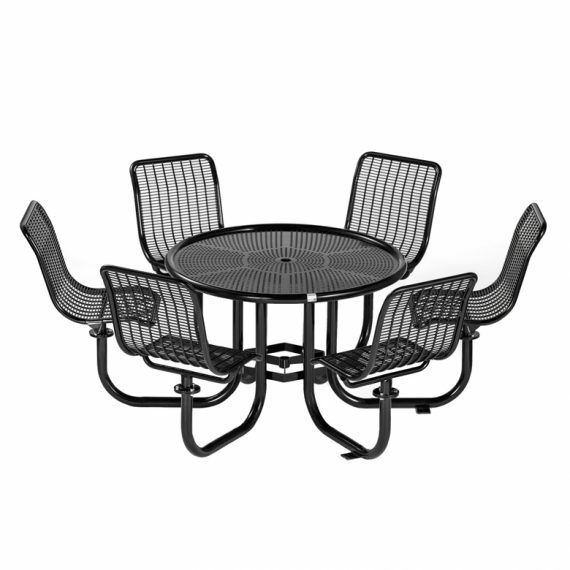 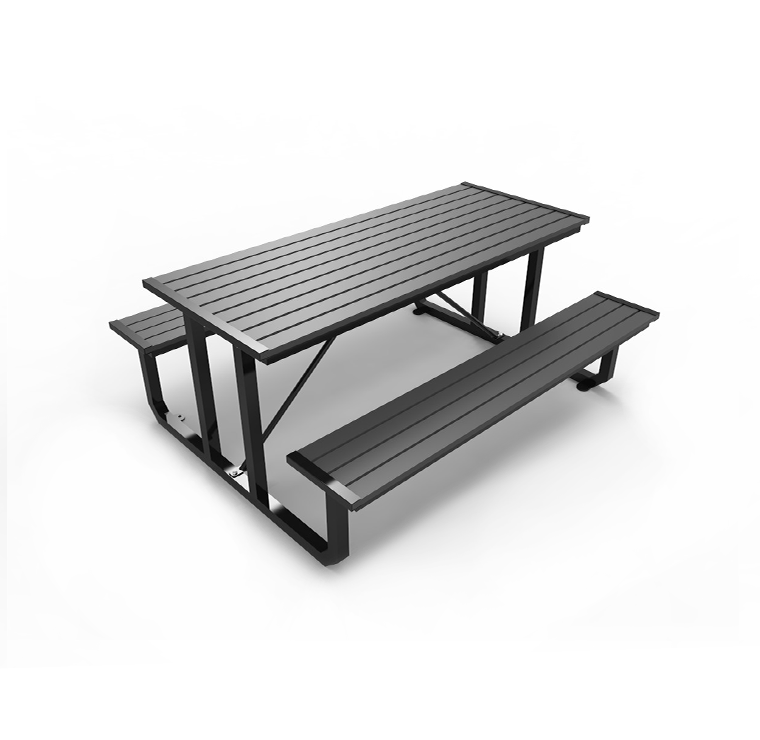 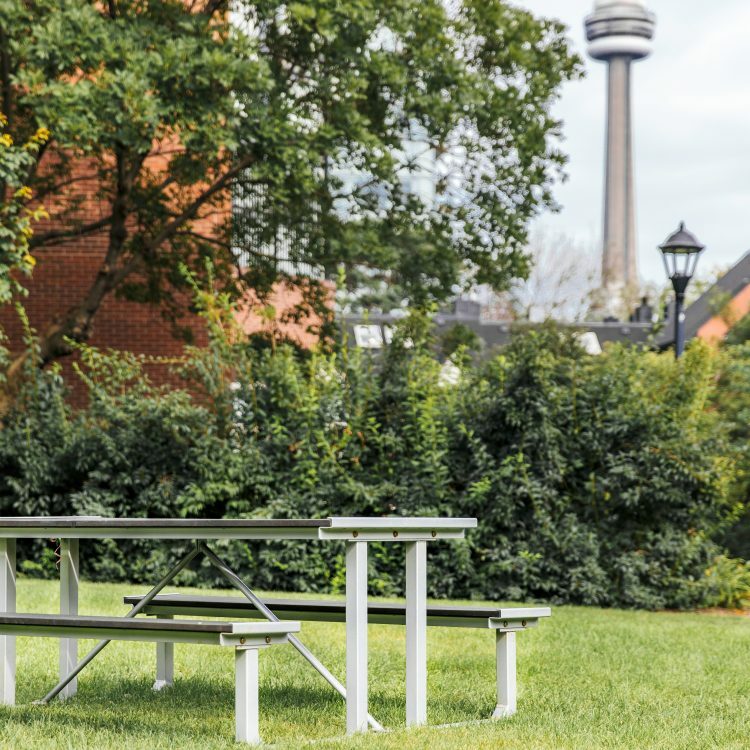 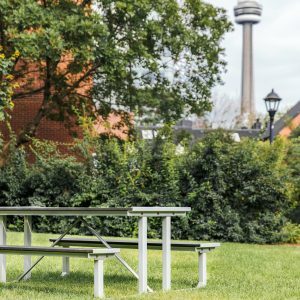 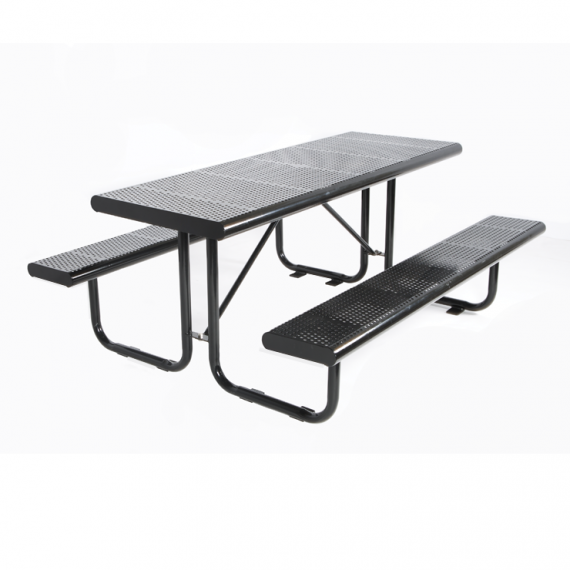 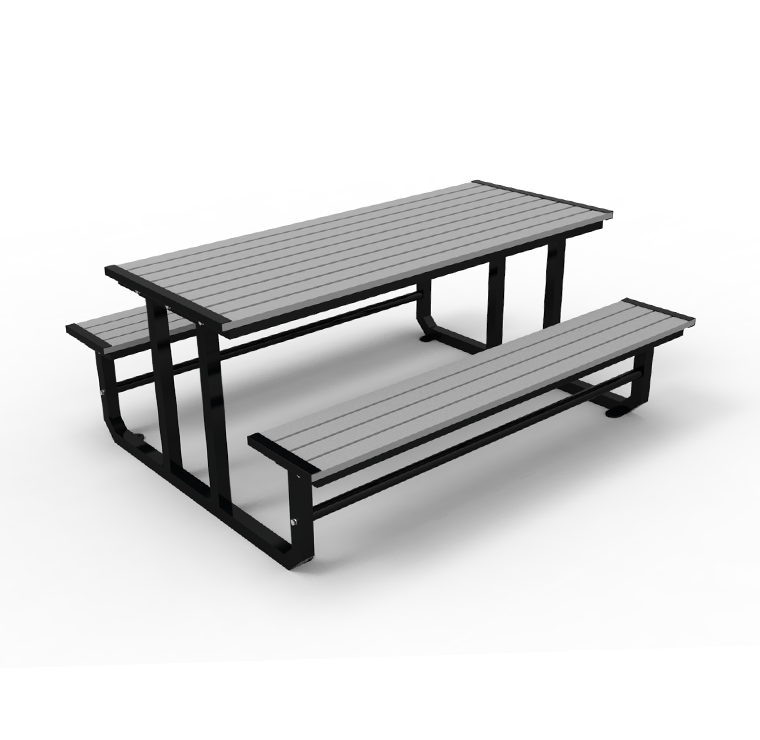 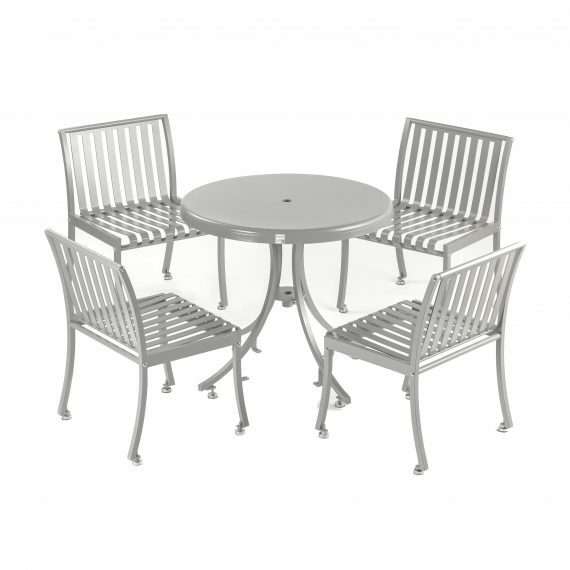 CAT-030 is a long picnic table with attached benches, great for outdoor time with family and friends. 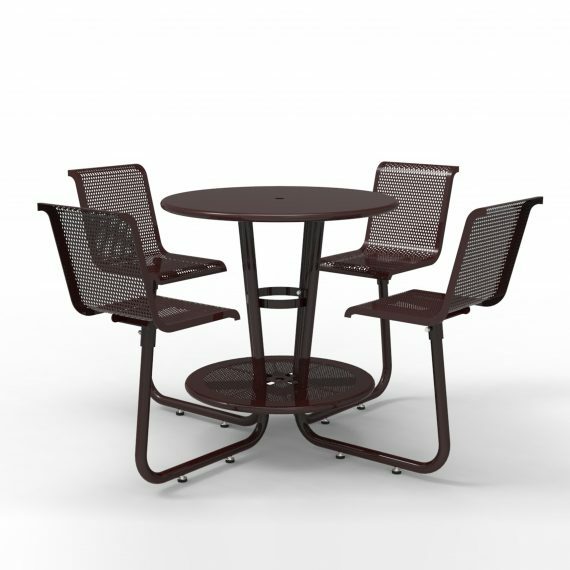 CAT-030 is constructed with 100% recycled plastic wood and cast iron. 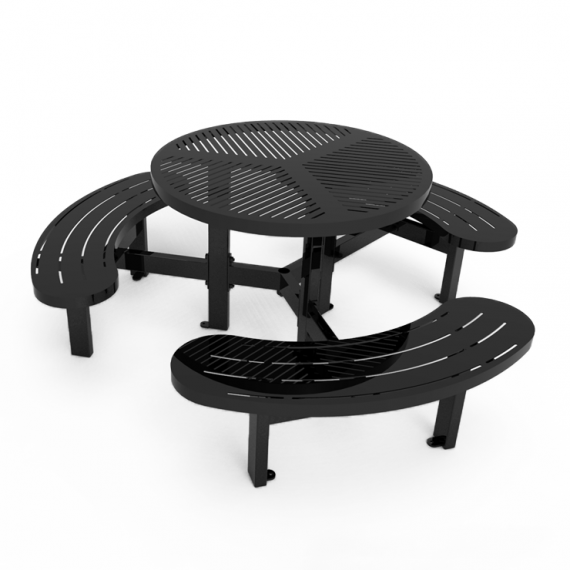 Iron components are electrocoated with anti-corrosion treatment, and finished with powder coating electrostatically.